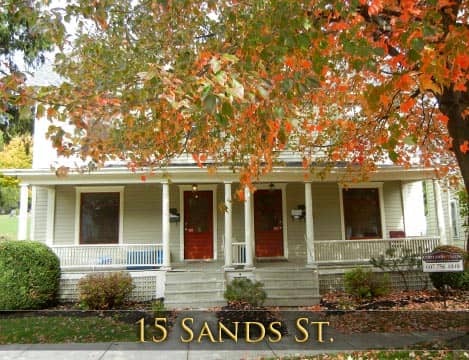 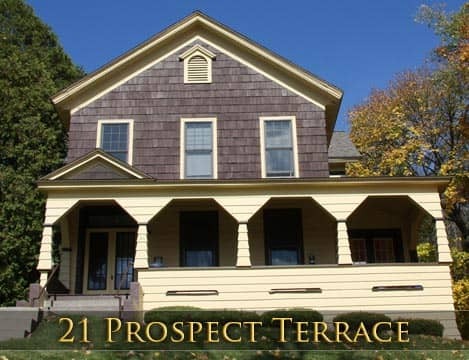 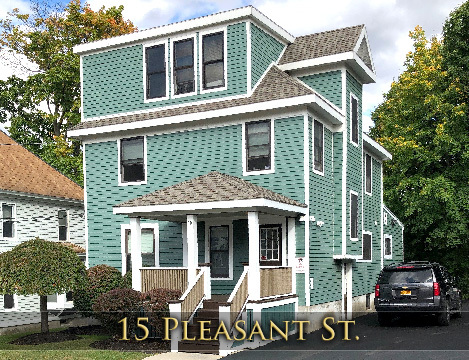 Select 1-3 Bedroom Apartment Location15 & 15 1/2 Sands St.21 & 21 1/2 Prospect Terrace15 Pleaseant St.17 Clayton Ave25 Reynolds Ave89 Tompkins St.6 Woodruff St.10 Monroe Heights58-60 Main St.22 Owego St.9 James St. 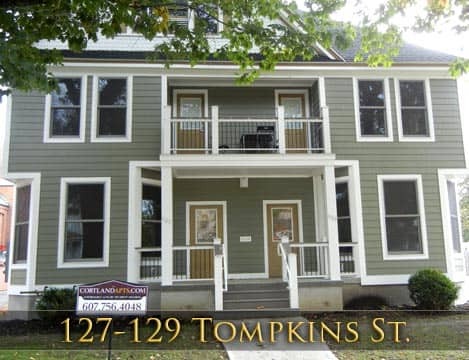 Select 4-8 Bedroom Apartment Location15 & 15 1/2 Sands St.127-129 Tompkins St.129 1/2 Tompkins St.12 & 21 1/2 Prospect Terrace15 Pleaseant St.17 Clayton Ave25 Reynolds Ave89 Tompkins St.6 Woodruff St.10 Monroe Heights12 Monroe Heights12 Monroe Heights14 West Court St.34 Maple Ave.88 Maple Ave.90 Maple Ave.9 James St.22 Owego St.
Calabro Properties- cortlandapts.com is One of the Largest Providers of S.U.N.Y. 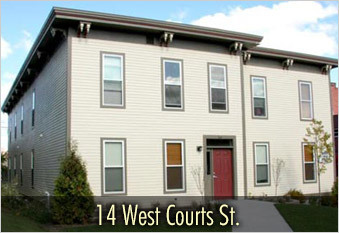 Cortland Off-Campus Student Housing in Cortland, New York. 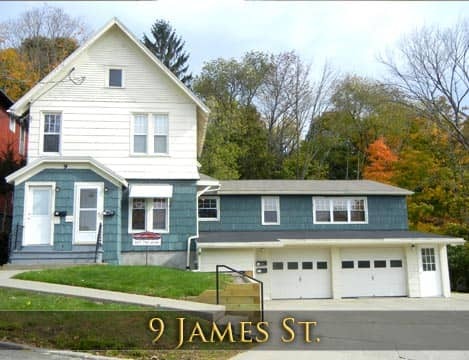 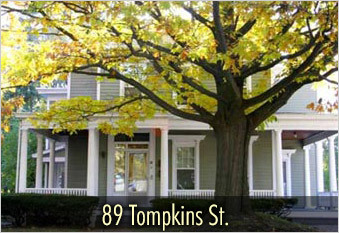 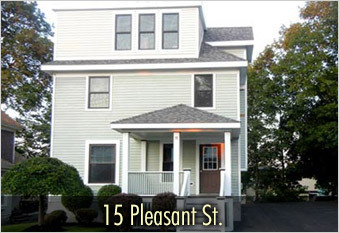 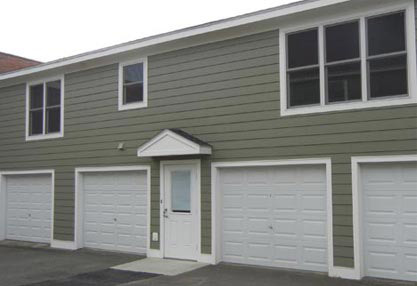 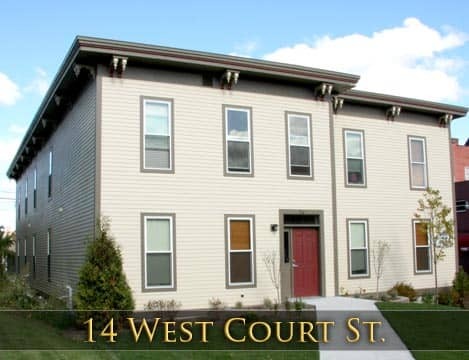 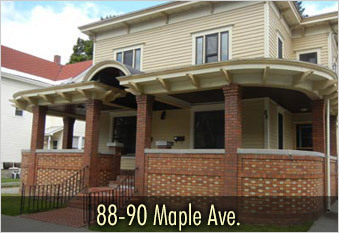 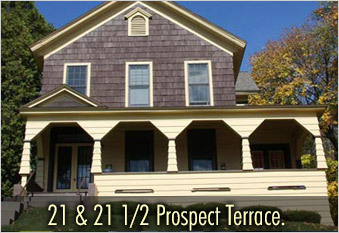 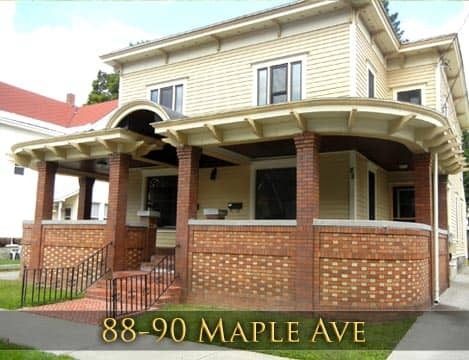 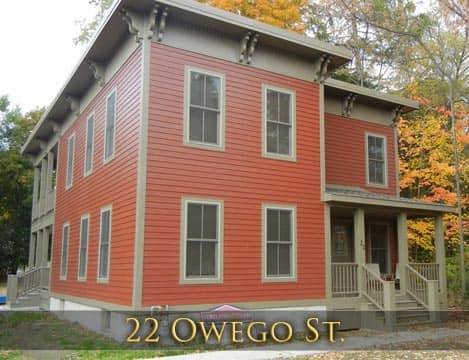 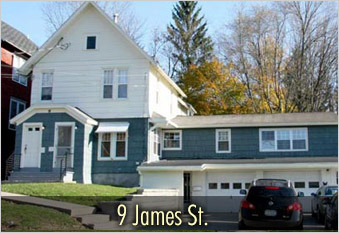 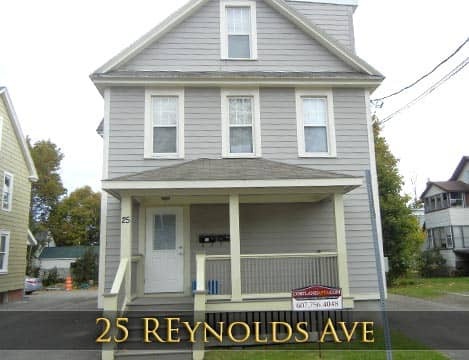 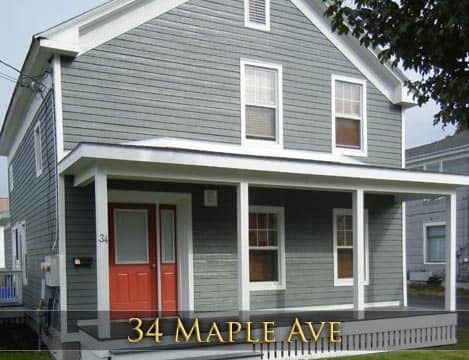 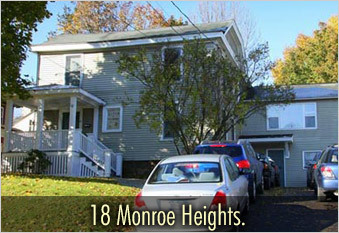 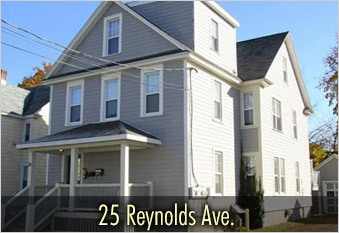 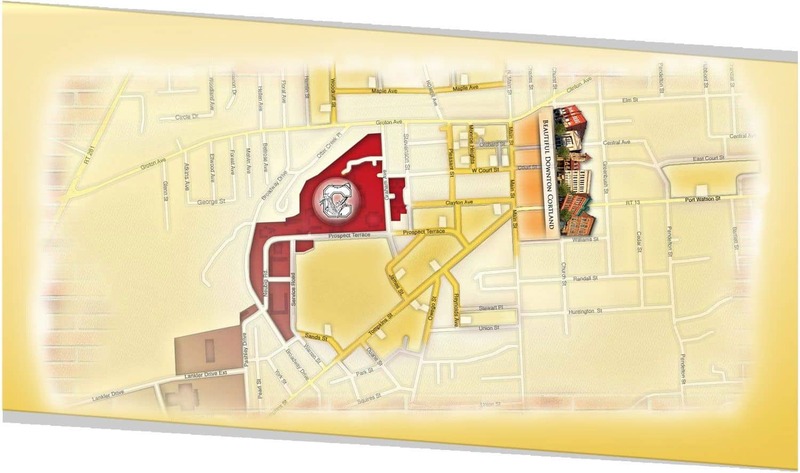 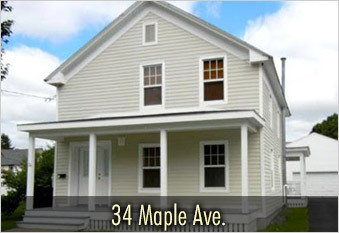 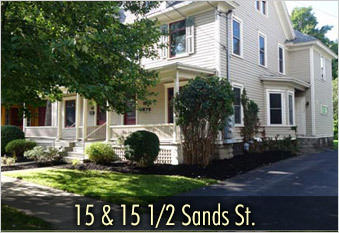 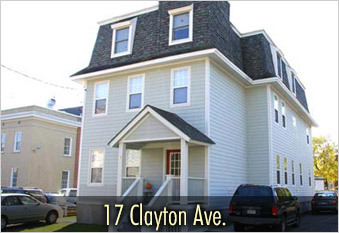 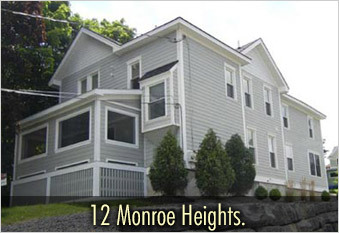 Calabro Properties offers 1-3 bedroom apartments, 4-8 bedroom apartments and whole house apartments for 9 or more cortland state students. 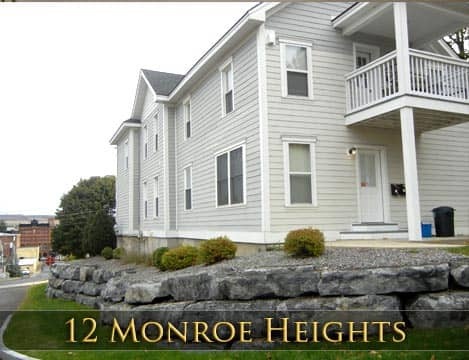 Whether you prefer your own one-person student apartment or would like a whole house with friends, we can accomodate any size group. 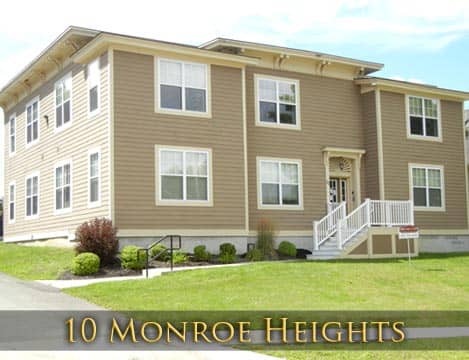 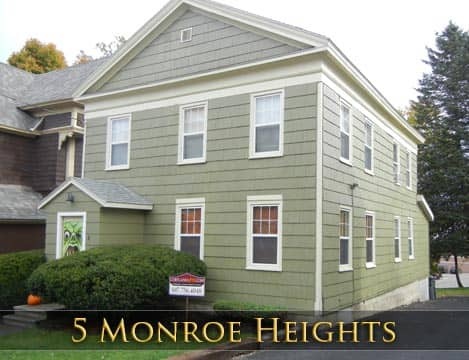 Our apartments are newly remodeled and have many amenities, including: flat screen tv's, modern fully equiped kitchens, high speed internet hook up, laundry facilities, parking, snow removal and much more! 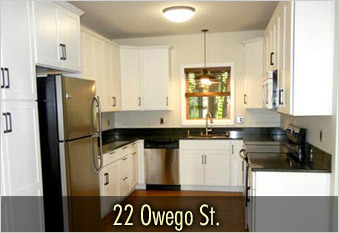 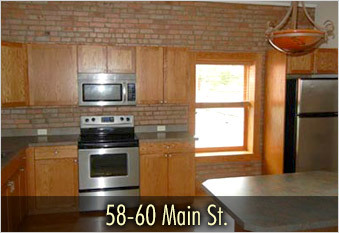 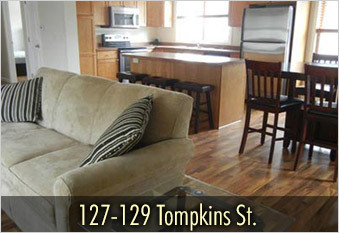 All of our apartments are fully furnished, and of the highest standards. 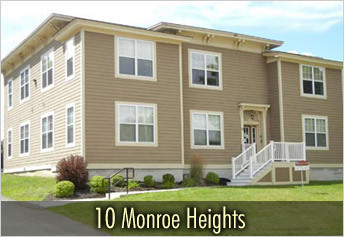 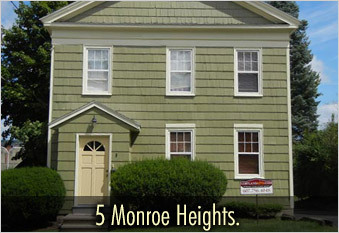 21 Amazing Apartment Rental Locations!